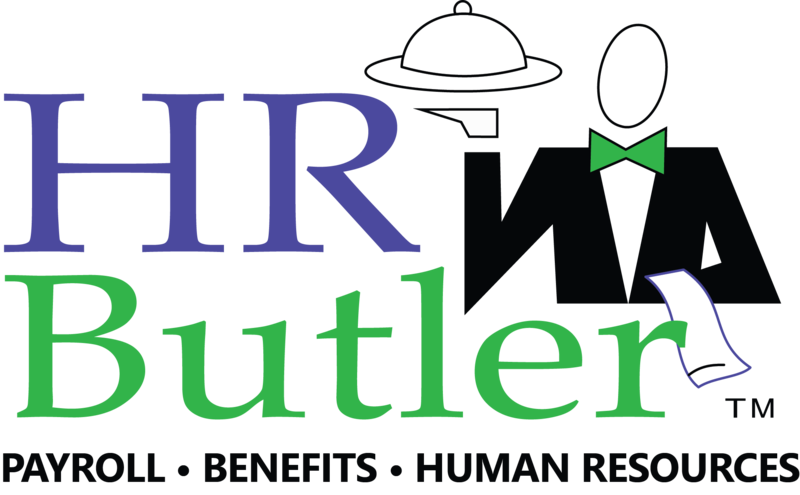 This site is owned and operated by HR Butler Group, LLC. (“HR Butler”). All materials on this site are the property of HR Butler, unless otherwise specified. No material from these pages may be copied, reproduced, republished, uploaded, posted, transmitted, or distributed in any way, except that you may download one copy of the materials on any single computer for your personal, non-commercial home use only, provided you keep intact all copyright and other proprietary notices. Modification of the materials or use of the materials for any other purpose is a violation of U.S. copyright law and other proprietary rights. For purposes of this Agreement, the use of any such material on any other Web site or networked computer environment is prohibited. POSTINGS ARE MADE AT SUCH TIMES AS DETERMINED BY HR BUTLER IN ITS DISCRETION. READERS SHOULD NOT ASSUME THAT THE INFORMATION CONTAINED ON THIS SITE HAS BEEN UPDATED OR OTHERWISE CONTAINS CURRENT INFORMATION. HR BUTLER DOES NOT REVIEW PAST POSTINGS TO DETERMINE WHETHER THEY REMAIN ACCURATE, AND INFORMATION CONTAINED IN SUCH POSTINGS MAY HAVE BEEN SUPERSEDED. 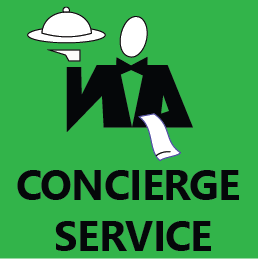 HR BUTLER AND/OR ITS RESPECTIVE SUPPLIERS MAKE NO REPRESENTATIONS ABOUT THE SUITABILITY, RELIABILITY, AVAILABILITY, TIMELINESS AND ACCURACY OF THE INFORMATION, SOFTWARE, PRODUCTS, SERVICES AND RELATED GRAPHICS CONTAINED ON THIS SITE FOR ANY PURPOSE. ALL SUCH INFORMATION, SOFTWARE, PRODUCTS, SERVICES AND RELATED GRAPHICS ARE PROVIDED “AS IS” WITHOUT WARRANTY OF ANY KIND. HR BUTLER AND/OR ITS RESPECTIVE SUPPLIERS HEREBY DISCLAIM ALL WARRANTIES AND CONDITIONS WITH REGARD TO THIS INFORMATION, SOFTWARE, PRODUCTS, SERVICES AND RELATED GRAPHICS, INCLUDING ALL IMPLIED WARRANTIES AND CONDITIONS OF MERCHANTABILITY, FITNESS FOR A PARTICULAR PURPOSE, TITLE AND NON-INFRINGEMENT. IN NO EVENT SHALL HR BUTLER AND/OR ITS RESPECTIVE SUPPLIERS BE LIABLE FOR ANY SPECIAL, INDIRECT OR CONSEQUENTIAL DAMAGES OR ANY DAMAGES WHATSOEVER RESULTING FROM LOSS OF USE, DATA OR PROFITS, WHETHER IN AN ACTION OF CONTRACT, NEGLIGENCE OR OTHER TORTIOUS ACTION, ARISING OUT OF OR IN CONNECTION WITH THE USE OF THIS SITE OR THE MATERIALS CONTAINED HEREIN. LINKS TO OTHER MATERIALS: THE LINKED SITES ARE NOT UNDER THE CONTROL OF HR BUTLER AND HR BUTLER IS NOT RESPONSIBLE FOR THE CONTENT OF ANY LINKED SITE OR ANY LINK CONTAINED IN A LINKED SITE. HR BUTLER RESERVES THE RIGHT TO TERMINATE ANY LINK OR LINKING PROGRAM AT ANY TIME. HR BUTLER DOES NOT ENDORSE COMPANIES OR PRODUCTS TO WHICH IT LINKS. IF YOU DECIDE TO ACCESS ANY OF THE THIRD-PARTY SITES LINKED TO THE SITE, YOU DO SO ENTIRELY AT YOUR OWN RISK. This site is controlled by HR Butler from its offices within the United States of America . HR Butler makes no representation that materials in the site are appropriate or available for use in other locations, and access to them from territories where their content is illegal is prohibited. Those who choose to access this site from other locations do so on their own initiative and are responsible for compliance with applicable local laws. You may not use or export the materials on this site in violation of U.S. export laws and regulations. Any claim or lawsuit relating to the materials on this site shall be governed by the internal substantive laws of the State of Florida . Any claim or lawsuit by or against HR Butler, LLC. regarding or relating to this site or the material contained herein shall have jurisdiction and venue in Franklin County, Ohio. Any person, corporation, or entity using this site submits itself to personal jurisdiction in Franklin County, Ohio for any claims or lawsuits asserted by or against it regarding or related to this site or the materials contained herein. HR Butler may revise these Terms at any time by updating this posting. You should visit this page from time to time to review the then-current Terms because they are binding on you. Certain provisions of these Terms may be superseded by expressly designated legal notices or terms located on particular pages at this site. HR Butler, and/or other HR Butler products referenced herein are either trademarks or registered trademarks of HR Butler, LLC.